If you’re a fan of Almost Famous, you’re in luck. Roadies, a new pilot about a backstage music crew from directors Cameron Crowe and J.J. Abrams, has been picked up by Showtime. The hour-long comedy will feature “an insider’s look at the reckless, romantic, funny and often poignant lives of a committed group of “roadies” who live for music and the de facto family they’ve formed along the way,” according to Deadline. Alongside Crowe and Abrams, Pearl Jam manager Kelly Curtis will produce and serve as the series’ music supervisor. Carla Gugino is set to star in the lead role, and the series is expected to premiere sometime in 2016. What do you think? Are you a fan of Cameron Crowe and J.J. Abrams? Is this something you’d watch? 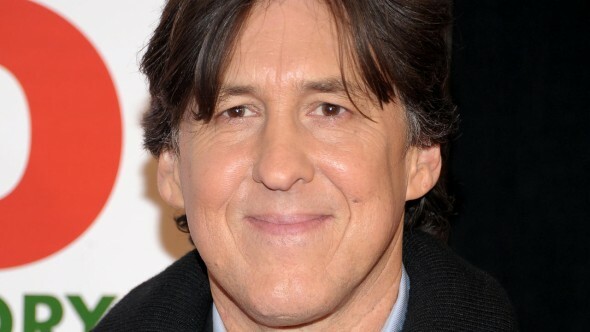 More about: Cameron Crowe, J.J. Abrams, Roadies, Showtime TV shows: canceled or renewed? Yes!!!! I am all in on this one! And I love Carla G!